Most homeowners neglect their heating systems until the chilly weather forces them to turn on their furnace. When you need it most, you may find your heat pump, boiler or furnace making odd noises, not heating adequately or failing to turn on at all. Experiencing a heating malfunction doesn’t mean you need to buy a whole new system. 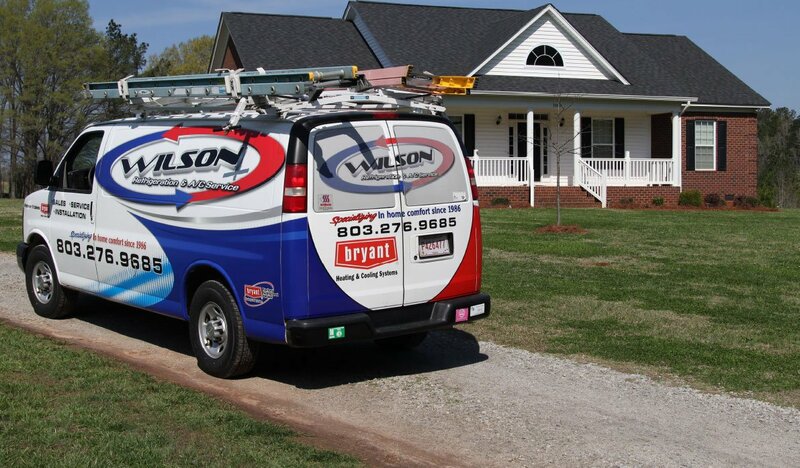 Most common winter heating issues can be repaired with the help of a professional HVAC company. One of the first problems you may notice during the winter months is a spike in your utility bills. If your heating system is malfunctioning, it can cost you more money to heat your home. The problem may be caused by a dirty or malfunctioning thermostat or an older, inefficient furnace, boiler or heat pump. Your furnace is designed to turn on when it drops below a set temperature and turn off when it’s reached that set temperature. If you notice that your heating system is constantly popping off and on, there may be a problem. A faulty thermostat can cause this issue, as well as malfunctioning furnace components. To adequately heat your home in the winter, you need sufficient air flow coming from the vents. If the air flow has slowed down, you’ll want to check your air filter. Over time, your air filter can become clogged with dirt, dust and debris. It’s important to change your air filter at least once a month during the winter. We also recommend a duct evaluation. We can now ensure all the air produced by your HVAC system goes where you need it most by sealing the duct system from the inside! 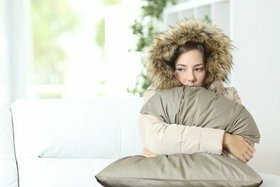 If you experience a sudden loss of heat, we will work quickly to get the heat in your home running again. Don’t deal with complex heating systems on your own. 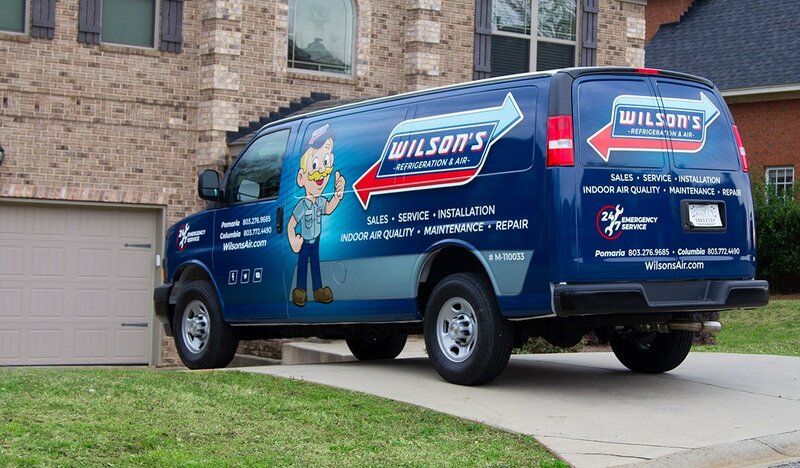 Contact the experts at Wilson’s Refrigeration in Pomaria, SC to schedule prompt service for your heating system.